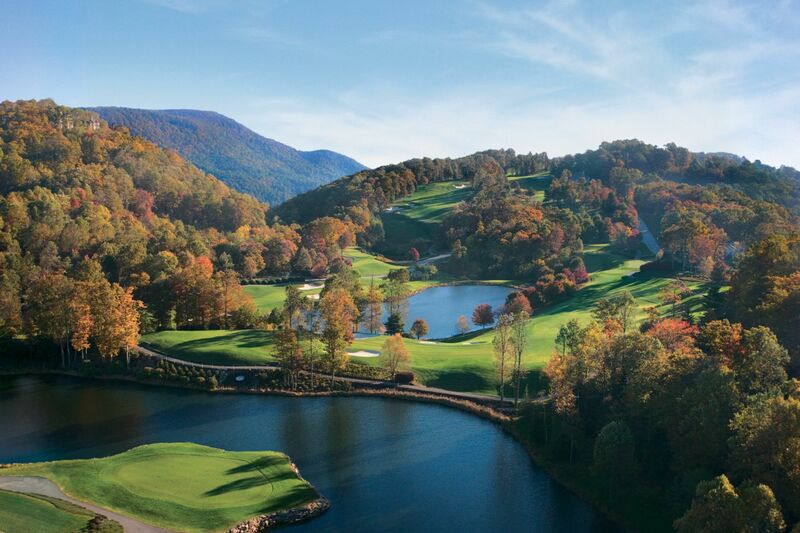 The Cliffs at Walnut Cove is a private luxury gated community located in the Arden area of Buncombe County which is 13 miles or 23 minutes from downtown Asheville. 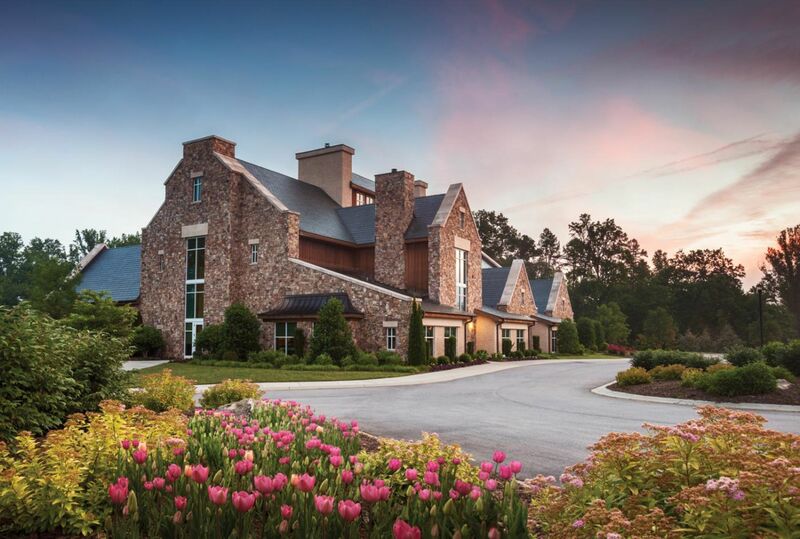 The Cliffs at Walnut Cove offers the high end of luxury living with a combination of privacy, convenience, natural beauty and refined elegance. The community consists of 1500 acres of beautiful forests, lush meadows and flowing streams as well as a signature Jack Nicklaus Golf Course. The Community is surrounded by the Pisgah National Forest and minutes from the Blue Ridge Parkway. The Cliff's at Walnut Cove is Asheville's only private gated golf community with luxury homes and magnificent real estate options. The heart of The Cliffs at Walnut Cove is the Club Village, which includes an Old World Tudor style Golf House, a 12,000 square-foot Tavern Restaurant and the 18,000 square-foot Wellness Center, the Dubose House Nature Center and a Gourmet Market and Pavilion plus neighborhood townhomes, Cove Park Cottages and exquisite Luxury homes. The Cliffs at Walnut Cove offers many home sites inviting prospective residents to design and build their custom homes, along with pre-built homes ready to move into right away. 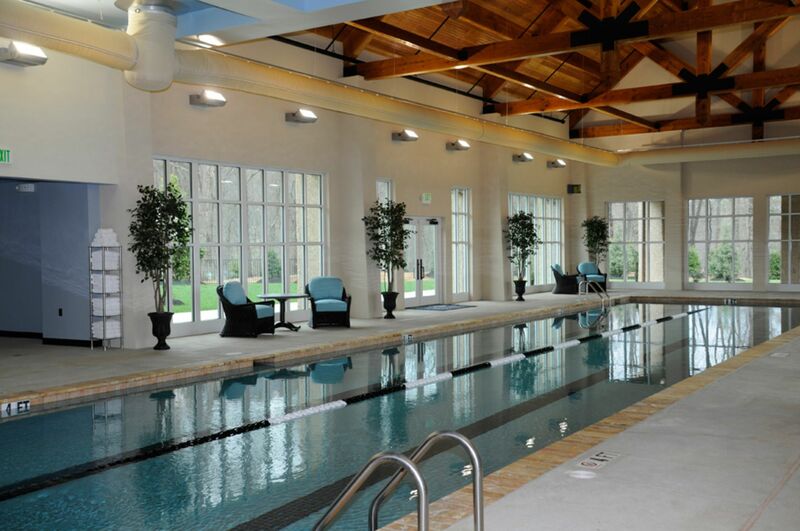 The Cliffs at Walnut Cove is Luxury neighborhood offering the residents a unique majestic setting accompanied with a refined lifestyle. The community consists of diverse home styles and developed to ensure the residents of impressive amenities and a first class quality of life. VILLAGE TOWN HOMES: this option offers 13 finely appointed Town Homes, which are uniquely located within a short walking distance to the Village for resident convenience. The Village has the charm and character of an Old World European town square. The residents can stroll along the village and enjoy the Tavern restaurant or the gourmet market offering wine, fresh breads and butcher cut meats. The Village offers a rustic Old World clubhouse. THE MEADOW COLLECTION: Homes inspired with elegance and Old World European charm nestled in an open meadow setting along the first fairway of the Jack Nicklaus Signature Golf Course. 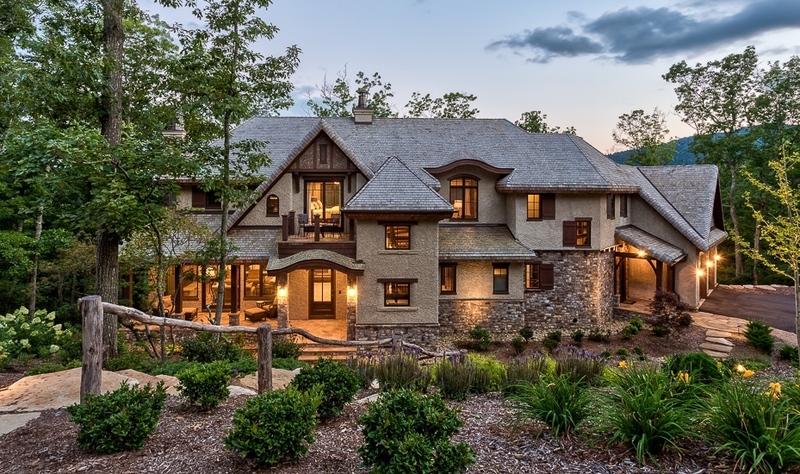 The Meadow offers Enclave residents and Estate homes with antique designs and finishes, stone terraces and views of the golf course and the Pisgah National Forest. 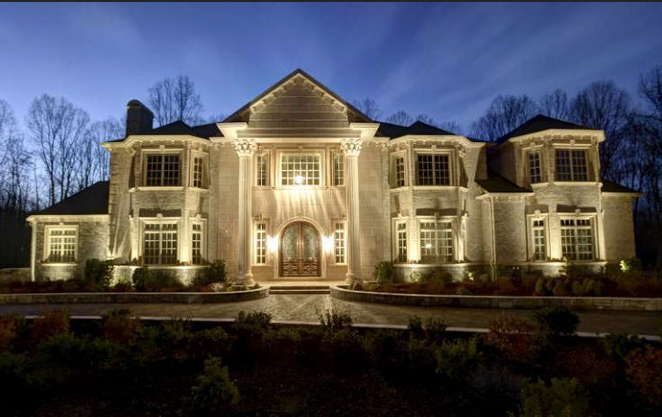 The homeowner will experience custom European cabinetry, decorative wood trusses, granite countertops, cobbled paved entry ways and displaying old world elegance and refinement. Residents are also able to enjoy a luxury outdoor setting with summer kitchens and exterior fireplaces and terraces. 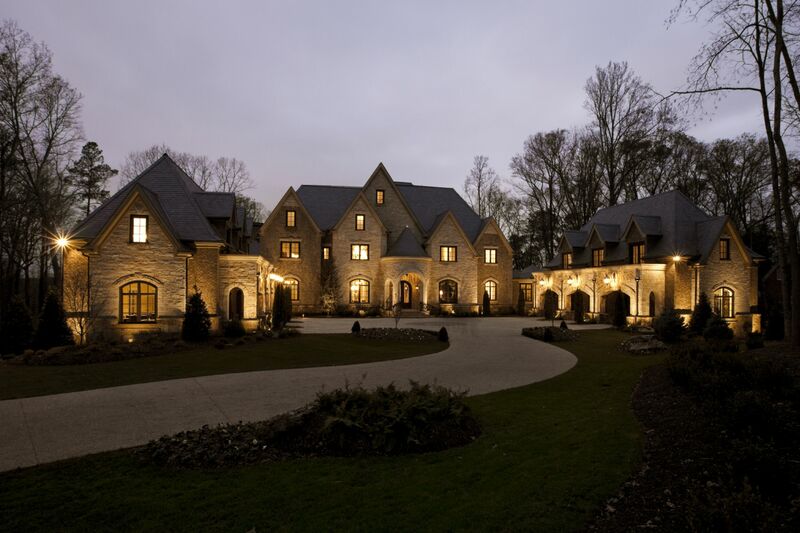 MILLSTREAM COLLECTION: This home collection was designed by the famous architect Robert Griffin know for restoring historic Biltmore Village. The homes are reflective of the architecture and design of England's Arts and Crafts period. The homes are set among peaceful woodlands. The homes have unique flexibility allowing for customization of the square footage to suit the homeowners personal taste and lifestyle. COVE PARK COTTAGES: A new design for an easy lifestyle. The Cove Park Cottages offer elegant English style cottages with natural stone, stucco and cedar wood shutters along with flagstone entries, wood beams and stone fireplaces inside. The floorplans are 2000 to 4000 square feet at affordable price points. The Cottages are located across from the Wellness Center.